Don't kill me BUT - The holidays are right around the corner! Now that you are fully stocked on all your Pumpkin Spice products its time to start looking into getting ready for Peppermint season! 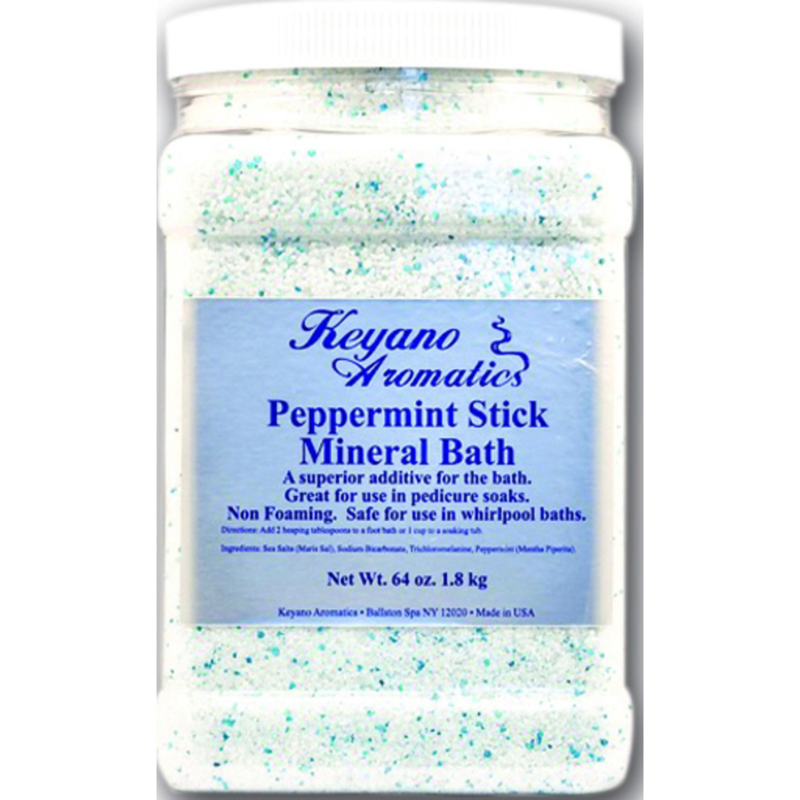 Keyano Aromatics Manicure & Pedicure - Peppermint Stick Mineral Bath is an amazing spa product to revive your clients aching feet during the busiest time of the year! Developed to provide your client smoother, stronger skin & nails. How about a Peppermint Relaxing Soft Mask? Clients LOVE the invigorating feeling after! Not only is is super revitalizing but, it also helps combat Acne, and relieve redness. Its sure to be a hit during the cold winter months. For all you massage therapists! Sooth those aches with this amazing Peppermint Stick Massage Oil by Keyano! A refreshing blend of grape seed oils scented with Peppermint Essential Oil. Great for use in massage, baths, and as a component of our Peppermint Spa Treatments. Your clients will leave feeling refreshed, and ready to tackle any situation! With the holiday season upon us, everyone is stressed about something new. Whether it be busier at work, gift giving stress, party stress or just end of the year crunch time stress - it can take a toll on our bodies. If you haven't gotten your holiday menu up and running, or are looking to add something new in just before the end of the month, here's a massage idea to help each tired, aching muscles and frazzled nerves! On this one, you can customize or give your clients the option of which aromatherapy blend they want. Add the essential oil blend to 1/4 cup of grapeseed oil and mix well. You can also make more of the massage oil blend to give to your clients to take home. Check out all of the different sample jars. Pamper Your Clients with a Warm Honey Manicure! I love seeing different and unique menu options in spas and salons. The staples obviously are great but having a few different options that clients won't expect is a great way to keep them interested - and telling their friends. Here is one I came across while reading something recently that would be great going into the winter months. It's excellent for dry and overworked hands! In a manicure bowl, stir together 1/2 teaspoon of Honey Powder with 1 cup of warm water and 4 drops of tangerine essential oil. In a rubber mixing bowl, combine 2 teaspoons of Organic Sucanat Sugar, 1/4 teaspoon Clove Powder and 1/4 teaspoon Ginger Root Powder. Add in 2 teaspoons Organic Sunflower Carrier Oil and 4 drops tangerine essential oil. Mix well and place into a mud warmer or hot towel cabinet. 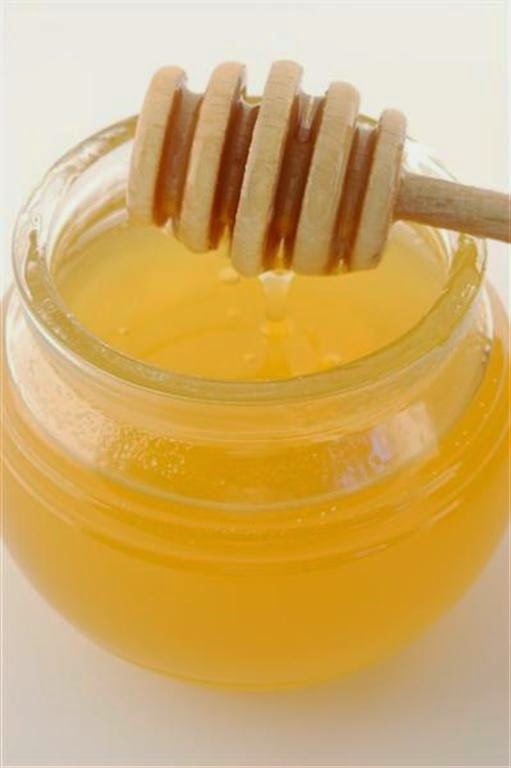 Mix together 2 tablespoons White Clay Powder, 1 teaspoon Honey Powder, and 1/2 teaspoon of Clove Powder. Add in 2 teaspoons of warm water and 4 drops of tangerine essential oil. Mix well and place into a mud warmer or hot towel cabinet. In a rubber mixing bowl, combine 1 teaspoon whipped shea butter and 3 drops tangerine essential oil. Mix well and place into a mud warmer or hot towel cabinet. After cleansing the hands, allow clients to soak for 2-5 minutes. Apply the scrub to one hand and arm up to the elbow. Pay extra attention to the elbows and palms while massaging the scrub into the skin. Remove excess scrub with warm damp towels and repeat on the other arm. Apply the masque to the hands and arms up to the elbow. Place the clients hands in a liner and into electric mitts and leave on for 5-7 minutes. Remove the mitts, cut the tips of the liner off so you can prep the nails while having the masque on the client to enhance the softening! 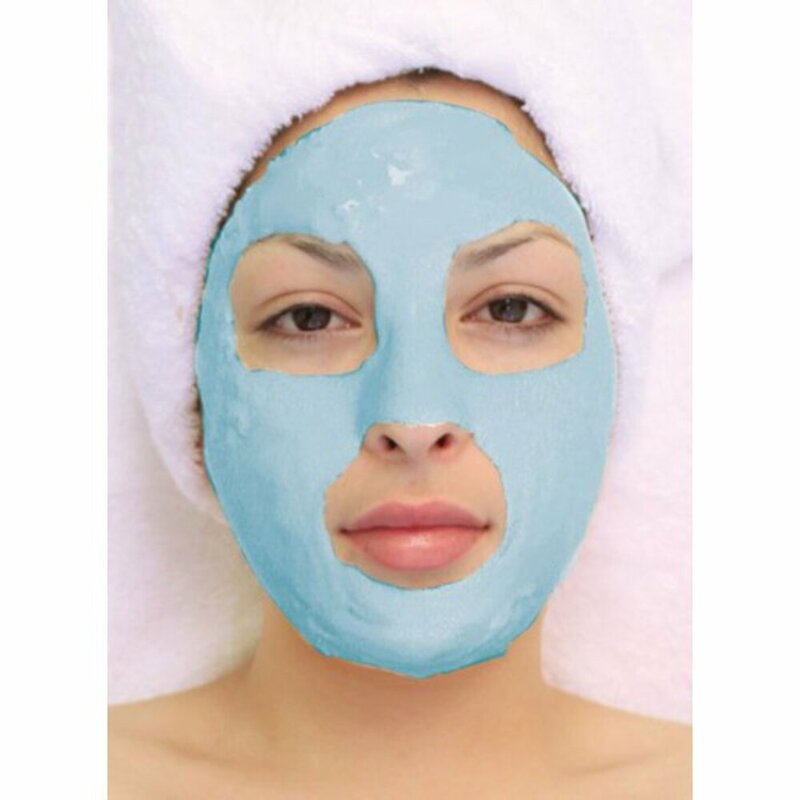 Once you've prepped the nails, remove the liners and any excess masque. Massage the moisturizer into the skin and finish the nails as you normally would. Make the experience extra special by offering honey flavored treats and herbal teas!